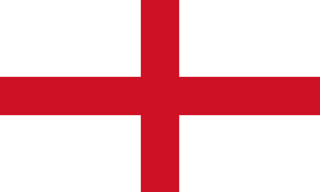 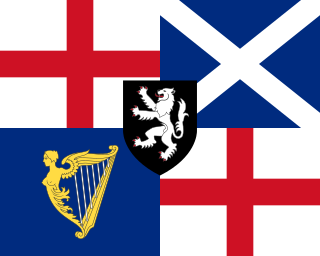 Richard Cromwell became the second Lord Protector of England, Scotland and Ireland, and was one of only two commoners to become the English head of state, the other being his father, Oliver Cromwell, from whom he inherited the post. 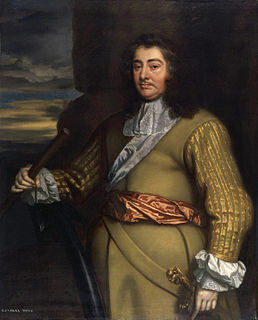 George Monck, 1st Duke of Albemarle, KG was an English soldier and politician, and a key figure in the Restoration of the monarchy to King Charles II in 1660. 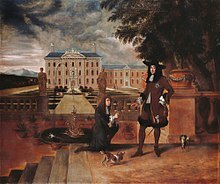 Anthony Ashley Cooper, 1st Earl of Shaftesbury PC, known as Anthony Ashley Cooper from 1621 to 1630, as Sir Anthony Ashley Cooper, 2nd Baronet from 1630 to 1661, and as The Lord Ashley from 1661 to 1672, was a prominent English politician during the Interregnum and during the reign of King Charles II. 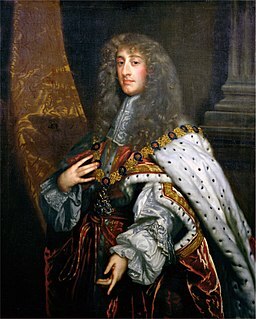 A founder of the Whig party, he is also remembered as the patron of John Locke. 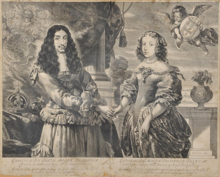 It should be noted that in 1667, Anthony Ashley Cooper signed "The Several Declarations of The Company of Royal Adventurers of England Trading into Africa." 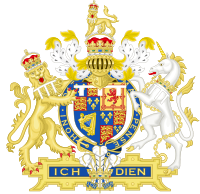 This document supported the Royal African Company which attempted to monopolize slave trade in England starting in the late 1660's. 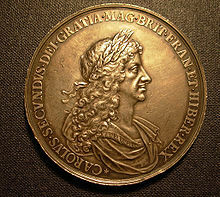 Cooper pledged his support and funded England's slave industry. 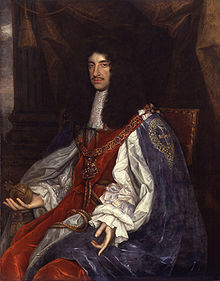 He also co-owned a 205-acre sugar plantation in Barbados, which at one point employed 21 servants and 15 slaves. 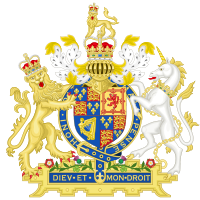 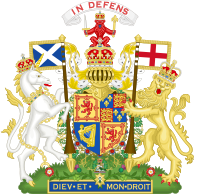 The Restoration was the return of the monarchy to Scotland in 1660 after the period of the Commonwealth, and the subsequent three decades of Scottish history until the Revolution and Convention of Estates of 1689. 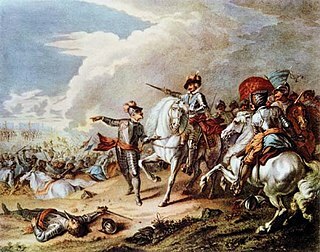 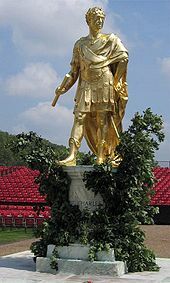 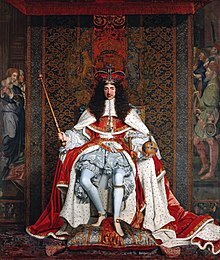 It was part of a wider Restoration in the British Isles that included the return of the Stuart dynasty to the thrones of England and Ireland in the person of Charles II.